Do you like Maze Planet 3D? Share it with your friends. 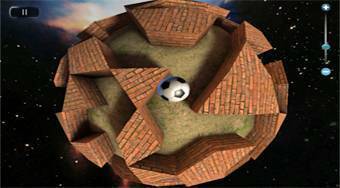 Move with the ball of the maze on different planets and try to get to the finish as fast as possible.